In this article you can download Shantae and the Pirate´s Curse cheats. This trainer +2 has been created by elDDS for game version 1.0. All cheats on our site you can download without registration, so this hack available for download free. With this trainer you will get the advantage in your game. But first, a bit of information about the game. 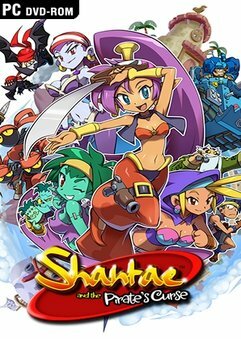 Shantae and the Pirate’s Curse, the final game of the «original» series, wraps up the storyline started in the original Game Boy Color title and shows a level of sophistication rarely exhibited by independent studios. 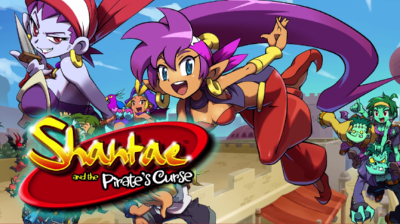 Unlike the relatively short but sweet Shantae: Risky’s Revenge, Pirate’s Curse is a full, epic platforming adventure bursting with challenge and polish.